The Drug Enforcement Commission (DEC) have arrested two small-scale farmers in North-Western Province for unlawful cultivation of cannabis weighing over 700 kgs, contrary to the laws of Zambia. In a statement DEC public relation officer Theresa Katongo said Daniel Mwemba, 51, of Shafulundu area in Solwezi has been arrested for unlawful cultivation of cannabis plants weighing 295 kgs in the first count while in the second count he had been jointly charged with David Lewila, 47, of the same area for unlawful cultivation of cannabis weighing 408 kilograms concealed in maize and potato fields respectively. And Katongo also said the commission in Luapula Province arrested Bupe Ngandwe, 42, a small-scale farmer of Paison village for unlawful cultivation of fresh cannabis plants weighing 410 kg. 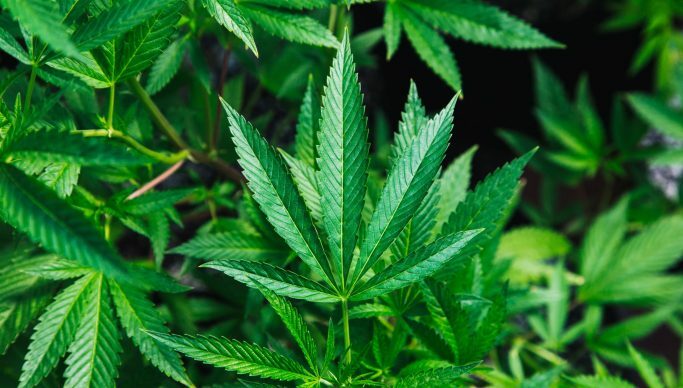 “Also arrested is Christopher Mwewa, 45, a small-scale farmer of Kolala village in North-Western Province for unlawful cultivation of fresh cannabis plants weighing 115 kilograms intercropped with maize,” said Katongo. She said all the suspects are in police custody and would appear in court soon.